 West Hills East Veterinary Clinic is our sister facility located in Commack, New York. The goal of West Hills East is to provide compassionate veterinary care in a smaller setting to ensure the comfort of both you and your pet. West Hills East specializes in wellness care for every stage of life; from puppies and kittens to senior dogs and cat, and offers sick pet care as well. 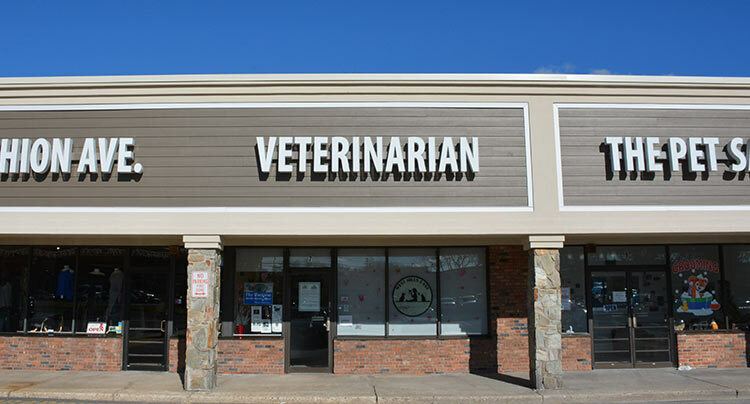 The veterinarians at West Hills East Veterinary Clinic have the ability to perform minor procedures in the office. All pets that require major surgery or hospitalization are transferred to West Hills Animal Hospital and Emergency Center, our 24hr veterinary hospital located in Huntington NY.